Some tracks rock like classic Neil, such as Ordinary People, however a lot falls under the category of his newer work, oddities and poor choices. 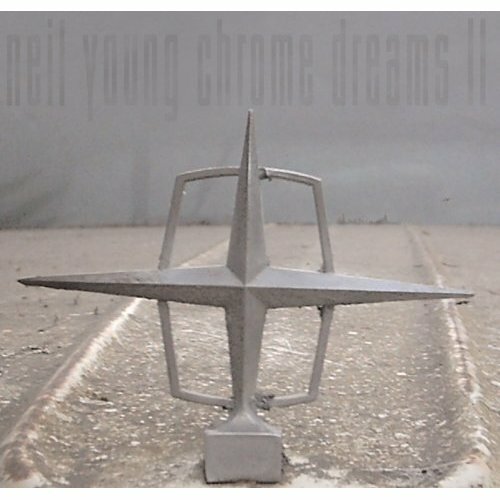 Purchasing Chrome Dreams II from Amazon helps support Album of the Year. Or consider a donation?